2007 featured a few good fights for Boxing. Here I want to revisit some of the best fights of that year, and the impact that those matches made on the fight game moving forward. 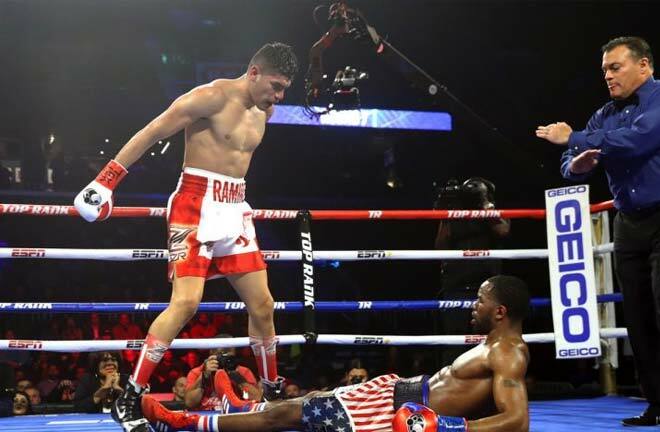 During this period for boxing the middleweight division wasn’t as dominant as it were in the past few years. Roy Jones, Hopkins, Trinidad etc. Had moved up to the Light Heavyweight, and we were entering the emergence of the Welterweight Division. Coming into this fight Pavlik was beginning to make a name for himself amongst boxing fans with a few exciting fights under his belt. Jermain Taylor meanwhile was the champ, and was well known amongst boxing fans, and coming in was the favourite to win. Taylor won the early rounds including knocking down Pavlik in the 2nd round. 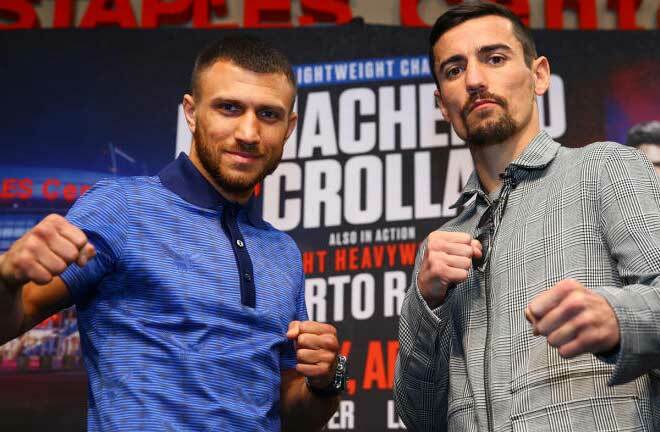 In a shocking turn of events Pavlik came back to win the fight by a 7th round TKO. Taylor would go on to activate his rematch clause for the following year which he lost again to Pavlik, this time via unanimous decision. 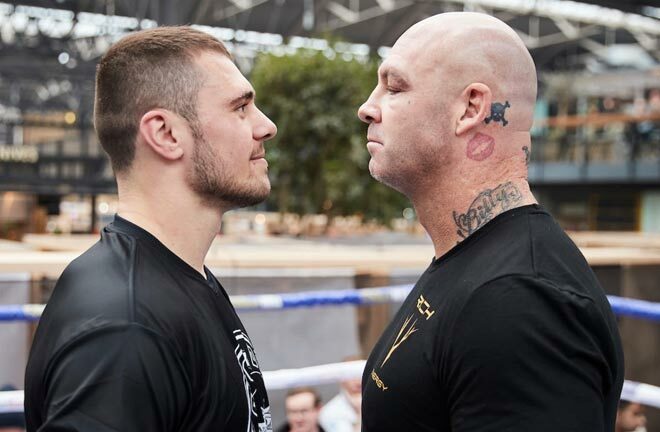 Pavlik would go on to lose the championship and dealt with out of the ring problems which derailed his career, he retired in 2013. Taylor also dealt with non-boxing related problems that derailed his career, which to many was a very promising one. This fight was a huge commercial success, and came with a lot of buildup, and although the action didn’t match the hype, a way past his prime De La Hoya gave a good showing. Mayweather who was the younger and faster fighter did a great job negating De La Hoya’s left hook during the fight, and also counter De La Hoya at ease down the stretch. 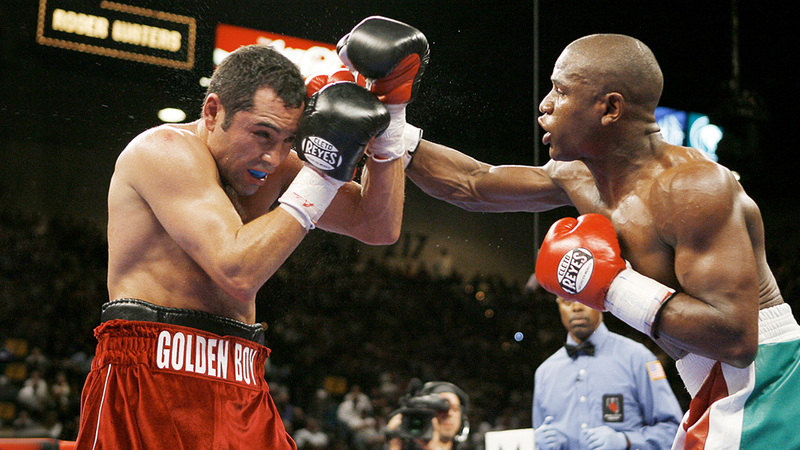 De La Hoya had a good start to the fight using his sharp jab, and pounding away at Mayweather while on the ropes. Mayweather won a split decision, Pretty Boy Floyd, changed his nickname to Money Mayweather and went on his run as boxing’s big money maker. De La Hoya would go one to win his next match, and then lost a TKO to Manny Pacquiao in a fight that catapulted Pacquiao to commercial stardom, and forced De La Hoya into retirement. Mayweather went on to Fight Ricky Hatton later in the year, and briefly retired from Boxing, only to come out of retirement in 2009. 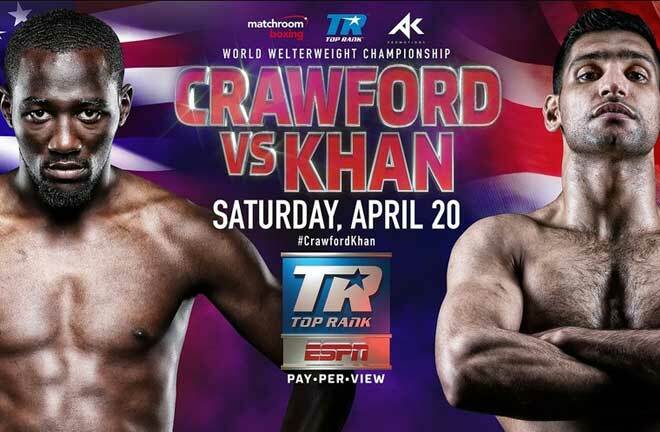 This fight was the unification fight for the Super Middleweight titles between the number one and two middleweights in the world. 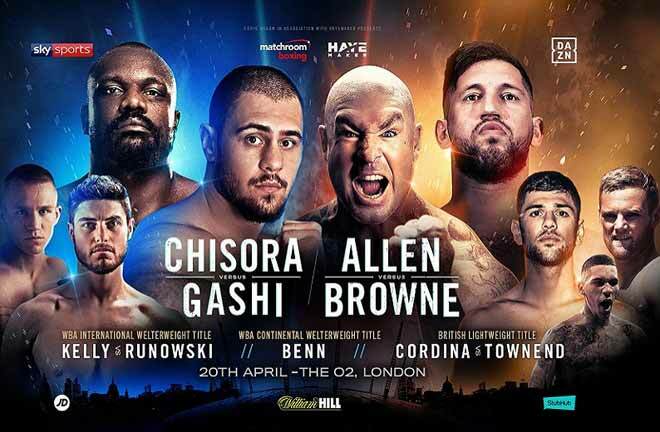 This was Calzaghe’s 21st title defense and In front of 50,000 fans the early rounds of the fight were about even, however as the fight went on Calzaghe’s work rate began to takeover. 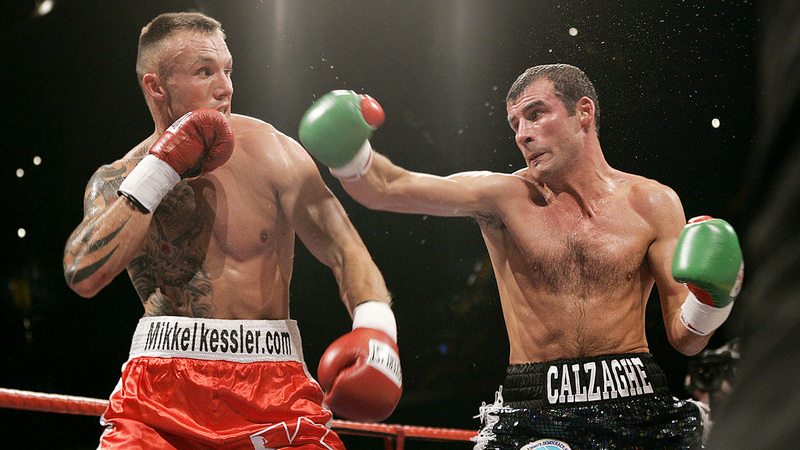 While Kessler stunned Calzaghe with a few hard shots, Calzaghe throw over 400 more punches that Kessler. Calzaghe went on to win a unanimous decision, unified all three belts and was officially the number one middleweight in the world. 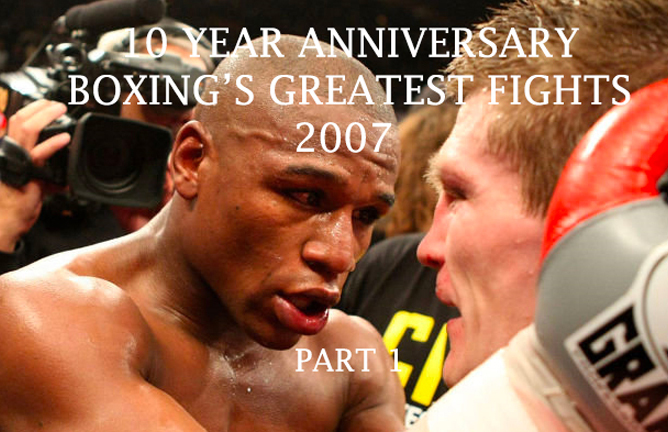 10 Year Anniversary Greatest Fights Part 2 Coming Soon! Next articleFloyd Mayweather To Take on UFC’s Conor McGregor: Who Will Win?